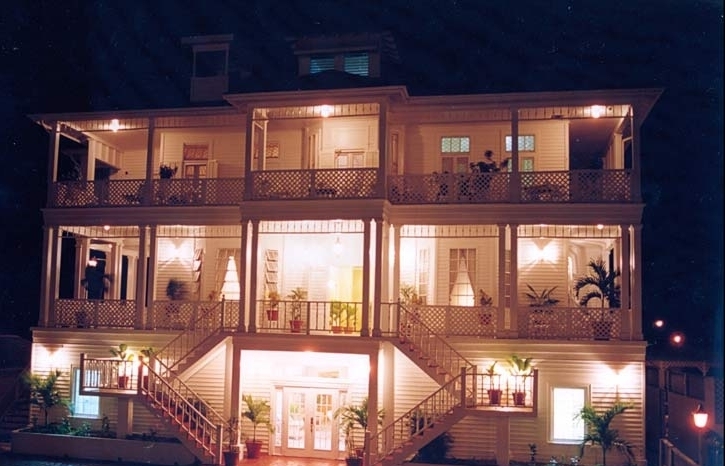 If you are living or traveling in Belize and find yourself in Belize City, there is no better place to stay than The Great House, Belize CityÂs best-kept secret hotel.Â With architecture reminiscent of the British Colonial era, The Great House is sure to provide that rustic luxury so many of us look for when we are looking for comfort. 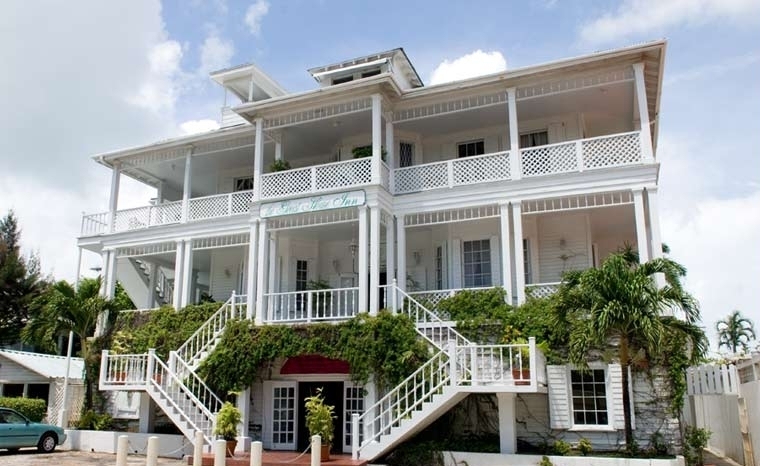 From its updated, spacious rooms to the classic feel of its balconies, The Great House in Belize City has something to offer all visitors.Â You can relax in a beautiful sun room after your hike up the nearby Mayan ruins, then reunite for dinner in the courtyard restaurant. and just a short drive from the airport.Â While Ambergris Caye is considered the premier vacation and retirement area of Belize, The Great House provides great access to inland tourist attractions and a nice stay away from home if you are living on the Caye. The service at The Great House is impeccable, and your stay includes a coupon to Le Petit CafÃ© next door.Â Never heard of Le Petit CafÃ©?Â It is a truly wonderful breakfast spot that deserves its own entry in our blog, so stay tuned to learn more about this special cafÃ©. We give The Great House our highest recommendation in terms of mainland accommodations.Â You wonÂt be disappointed by the smiling service, luxurious rooms or impressive outdoor spaces.